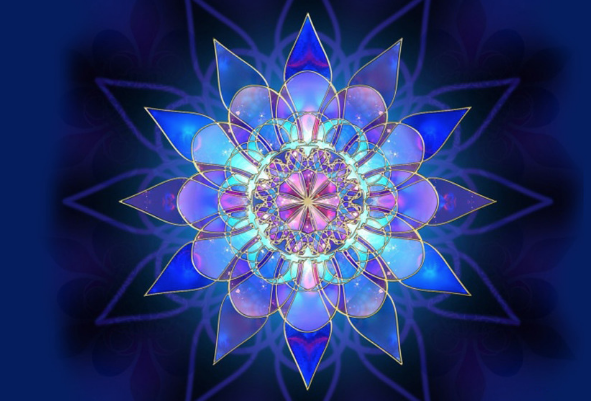 Healing Circles Archives - Goddess T.O.U.C.H. What a Grand beginning and it is NOT slowing down! Hello dear friends and what a Grand beginning and it is NOT slowing down! I wish to thank all of you for your continued support, feeling so blessed in meeting with you as I have this year at the Newlife Expo, Past Lives Revealed! and Twin Flames workshops, Psychic Fairs, and the weekly Sacred Circles. I have so much exciting news to tell you! The Newlife Expo was an immense success for me, whereby I met so many new beautiful like-minded Lights as well as seeing old friends! So many of you have shown interest in my services live in Palm Beach County. To better serve you, I have contacted my dear friend Lisa Smith of Lisa’s Healing Center, who has agreed to share her space with us as my 2nd venue, located in the Eldorado Building, at 3170 N Federal Hwy, Suite 211K, Lighthouse Point 33064. I will be offering Sacred Circles on the 1st and 3rd Thursdays at 7:30pmand private sessions by appointment only. Please see this month’s News Brief and ads in Natural Awakenings both Broward and Palm Beach March issues. I continue to offer Tuesdays Sacred Circles and private sessions at Jade Wellness, Oakland Park in Fort Lauderdale. This Saturday and Sunday, March 9-10th, is Advanced Practitioner Reiki class, a two-day class featuring 7 new Sacred Symbols, a powerful emotional release technique, and much more to empower you, the Reiki practitioner. Reiki Masters are also welcomed! Please text or call me for more information and payment plans. I also offer all Reiki levels and remember: REIKI IS NOT JUST FOR HEALING! It’s time to bring back a 5-Class Ascension Series I created in 2002, called, A JOURNEY OF INTEGRATION ASCENSION WORKSHOP(tm). So much has happened since then from the “powers that be”, meaning that the “plan” for humanity has been altered somewhat, which we will talk about. These classes have been created to help you understand why we are going through experiences, emotions, beliefs, that are very difficult. We will also learn how to maneuver through and shift our “elevator” to a higher floor of understanding. We’ll also talk about the history of humanity and why we are all at such an important time and place where our Spirituality is key to our “next steps”. We will also experience this and more via high frequency elevations via “meditations” and cellular memory activations, new chakra elevation techniques and more.Sunday, March 24 at 1-1:30(information and registration) 2-5pm is the 1st of 5 classes. Venue: Metaphysical Chapel, Room #8, 1480 SW 9th Ave., Ft Lauderdale, FL 33315. Please text (954) 655-5490 with your interest for syllabus. CLEAR THE PATH™” is highly recommended at this time. This is a private session formulated for the descension/ascension process which we are all moving through now. CLEAR THE PATH This multi-faceted session valued at over $350 removes fear, blockages, and looping of mind sets that no longer serve us. A 90-minute session for $155: You will experience a Medical Intuitive body scan, Raindrop Aromatherapy with hot moist towels, a Reiki energy treatment, a Past Life reading and cutting cords, 13-chakra balancing, DNA Activation via the pineal gland, and a Mini Reading. I ask that you bring your cellphone ready to record this session for future guidance. FEEL RENEWED, REJUVENATED, RE-BALANCED, and FOCUSED! Many of my clients love the clarity that have chosen CLEAR THE PATH as a monthly balancing system! For other services, please visit www.GoddessTOUCH.net. 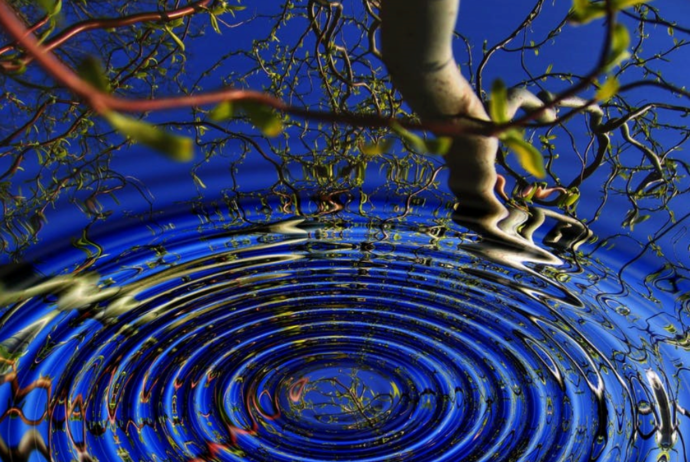 Many of us have experienced receiving hands-on healing in a circle, whether, Reiki or other. Born Empath, psychic, medium and healer, Rev. Carole Ramsay, RMT, was born fully sentient. She has been holding Sacred Circles for almost 20 years, unique to any other circle. Carole’s multi-dimensional innate gifts allow her to channel guided meditations, hands-on healing to balance the energy and/or physical bodies, and everyone receives a channeled message. Carole’s Circle is held every Wednesday at 7:30 pm at Center for Inner Wisdom, fee is $15 cash only. Carole also has a private practice for individual sessions for guidance with Life Readings, Past Lives, Pet Psychic, Spiritual Mentoring, Coaching for Galactic Beings experiencing 3D. Carole offers Reiki teachings up to Master level, is also a Young Living Essential Oil Distributor #295162 www.goddesstouch.net 954-655-5490.